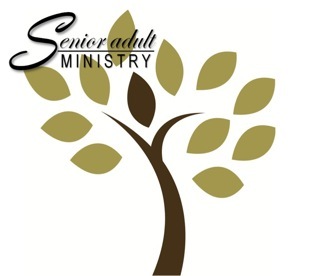 Our Senior Adult Ministry is growing and doing many things together. There is a senior Luncheon the 2nd Tuesday of each month along with a Concord Baptist Senior Adult Meeting with lunch held every 3rd Monday. This is a good way for Seniors to get involved with others!